Buying jewellery is often seen as a fairly straight forward task. Simply head to the nearest high street or shopping mall and there are bound to be big brand stores stocked full of all kinds of quite adequate rings on display. While price and convenience may be enough to satisfy some customers, there really is nothing special or unique about buying a ring from a major retailer where hundreds of the exact same pieces are constantly stocked, sold, and restocked. Generally, rings tend to hold special meaning and significance for both the buyer and the recipient. The best ring of all is highly personal and there are many sound reasons and benefits for having a custom made ring. Personal taste, style, and fashion are all highly individual choices and what makes the perfect ring will be very different depending on the preferences of the wearer. What one person finds adorable and charming, another may judge to be unappealing or horrid and the exact same principle applies to ones taste in jewellery. The appeal of jewellery is dependent upon many factors, none of which can be made into a generic magic formula that everyone will be attracted to. For many people a ring is more than just a piece of jewellery; it can also be a symbol that represents many things. Sentiments such as love, commitment, achievement, family, celebration, milestones, or a special memory are perhaps the most common. With a custom made ring, one has the opportunity to influence the design so that it really speaks to the occasion at hand. With so many design elements to choose from, a custom ring can tell a very unique story that holds special significance. As well as being uniquely symbolic, a customised ring is far superior when compared to a standard piece of mass produced jewellery that can be bought just about anywhere. The level of workmanship and attention to detail that is given to a custom piece cannot be matched. Jewellery making is an art and the best designers and craftspeople are true artisans that take pride in the work they do. A ring made by a highly skilled artist, like the beautiful engagement rings in Brisbane CBD, will be imbued with a certain quality and presence that goes beyond mere aesthetic appeal. One of the best things about having a custom made ring is that one’s favourite elements can be incorporated into the design. This may include a theme or pattern, such as something very organic and natural, elegant and classy, quirky and playful, or dainty and refined. There are many options to choose from, including settings, various coloured stones and the particular type of metal used as well as adding engraving and filigree. Taking a list of elements or even a rough sketch to a jewellery maker will help them to combine the varying aspects and bring the ring from the realms of the imagination into a perfect, one of a kind form. If you’re planning to choose stones for your ring, you can always opt for quality diamonds like the Ringleaders wholesale diamonds in Brisbane. Having a ring customised can be a potent way to make a memorable occasion even more significant and meaningful. 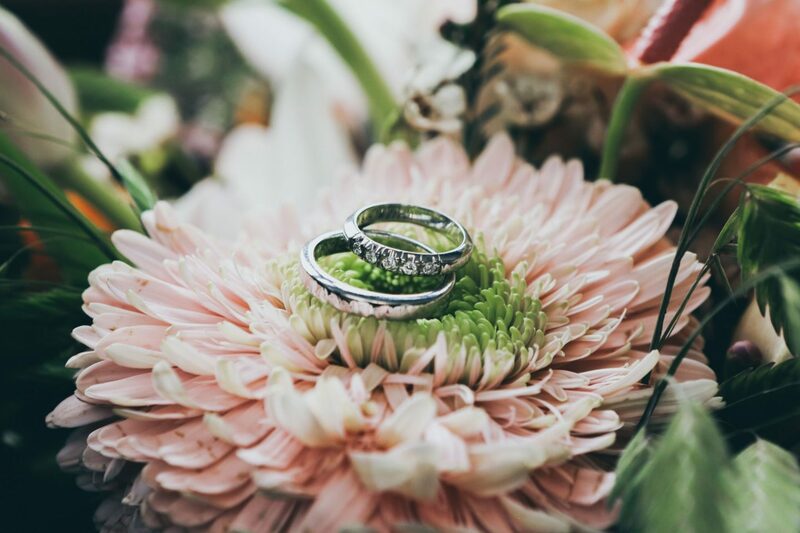 For example, some couples prefer to create wedding rings that use matching themes and materials, so not only do they remember when they bought their rings, they remember pouring something of themselves into the process and tweaking it to perfection. The process of discussing and designing something that symbolises union, eternity and love can make an occasion even more profound and every time one catches sight of the ring these memories will be triggered and the significance will be reinforced. There is a certain feeling of pride and satisfaction that comes from knowing of all the many rings available in the world, no other will be like your custom made ring. When someone admires your ring and asks where they could buy something the same, the knowledge that yours is one of a kind that originated from an idea, a decision, desire and a process that is highly personal and uniquely individual and cannot be snatched off a shelf somewhere at a whim. In a world full of choices and skilled artisans ready to jump at the chance to create something beyond the mundane, it really is worth taking the time to play with ideas and transform them into a custom made ring that will continue to please and delight for many years to come. Why choose something ordinary when the extraordinary is so accessible and obtainable for a very reasonable price? Previous Post is it ok to give a man an engagement ring?